The leading cruise, travel and vacation publication, announced the start of the 2018 Annual Readers' Choice Award voting. 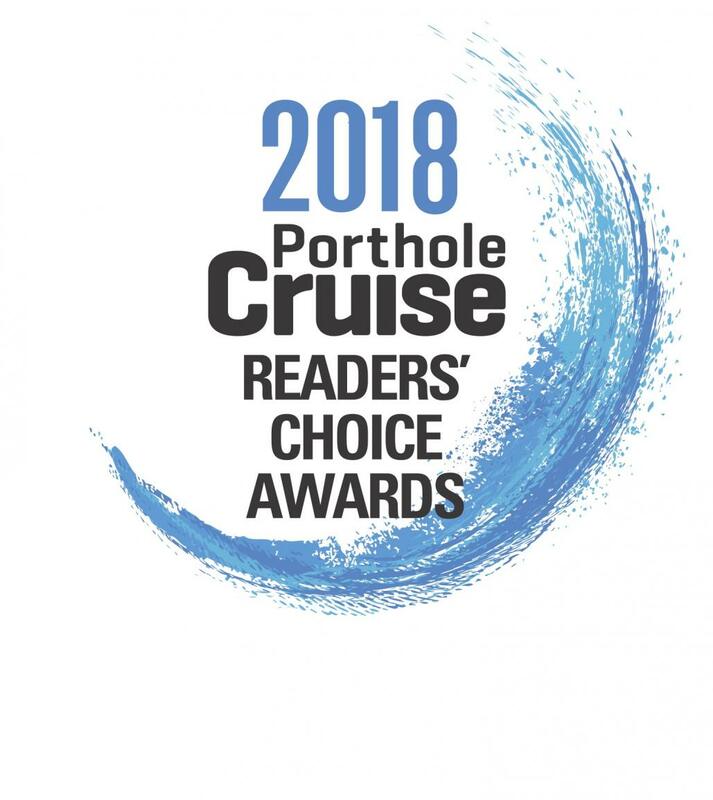 FORT LAUDERDALE, Fla. - May 15, 2018 - PRLog -- Porthole Cruise Magazine, the world's leading cruise publication, announced the start of the 20th Annual Readers' Choice Awards. Cruise guests are invited to vote for their favorite cruise ships, cruise lines and cruise destinations in each category. Porthole has also expanded voting this year to include new ways for cruisers to single out the best onboard amenities and their favorite cruise ports. According to Porthole Editor-In-Chief Bill Panoff, this new addition to the Readers' Choice Awards allows guests to give a full-bodied review of their cruise experiences, from best service to best Caribbean shopping port. "Our readers are the real experts," Panoff says. "Their vacation experiences are invaluable to others seeking the best travel opportunities." When readers cast their ballots, they are also entered for a chance to win a three-day getaway to the tropical island of Bonaire. Filling out a reader survey offers a second entry into the contest. The Porthole Cruise Magazine Annual Readers' Choice Awards began in 1999. Readers have until the end of October to cast their ballots at Porthole.com (http://porthole.com/rca2018)/RCA2018. Located in Fort Lauderdale, FL, PPI Group is a leading video production, custom publishing and digital marketing company serving the cruise, travel and vacation industries. The full-service agency has more than 30 years of experience in providing all necessary components for successful marketing and promotional campaigns. The company's flagship consumer cruise publication, Porthole Cruise Magazine, which celebrates 22 years in 2018, is published bi-monthly and available worldwide via newsstands and by both print and digital subscriptions. Please visit www.ppigroup.com to learn more.